In 2017 this amazing event was added to the line up and was one of the most popular events of the festival. In a town with so many motorbike and car fanatics, this years organisers have created this special event just to celebrate this passion. GGG begins with leading the street parade in formation with the town’s classic bikes and rare cars at the head of the procession. A park up on the festival grounds in a designated area with a beer bar, outdoor seating and BBQ will see our die-hard enthusiasts have a perfect day in the sun. There seems to be many hidden gems in the town’s carports that are desperate for an excuse to be admired. The Festival organizers will bring car enthusiasts together; to appreciate the local car culture, and give it the respect it deserves. The people and the community are just as important as the cars, and it’s this mutual passion for all vehicles will brings the community together for a fantastic day under the blue Pilbara sky to celebrate Grease Gears and Grills. Grease, Gears & Grills believe that all vehicles deserve respect – It doesn’t matter whether it’s sports-car, a vintage, a fully loaded4x4, an iconic classic, an old banger with a past, or even a motor-cycle. It doesn’t matter if it’s Japanese, European, British or American. It doesn’t matter if it works best on the road or is more at home in the red dirt and dust out the back of town, and it certainly doesn’t matter how much it’s worth! All that matters is the love and passion enthusiasts share for their cars and their bikes. So what are you waiting for? Get out the cut and polish! Show us your ride! 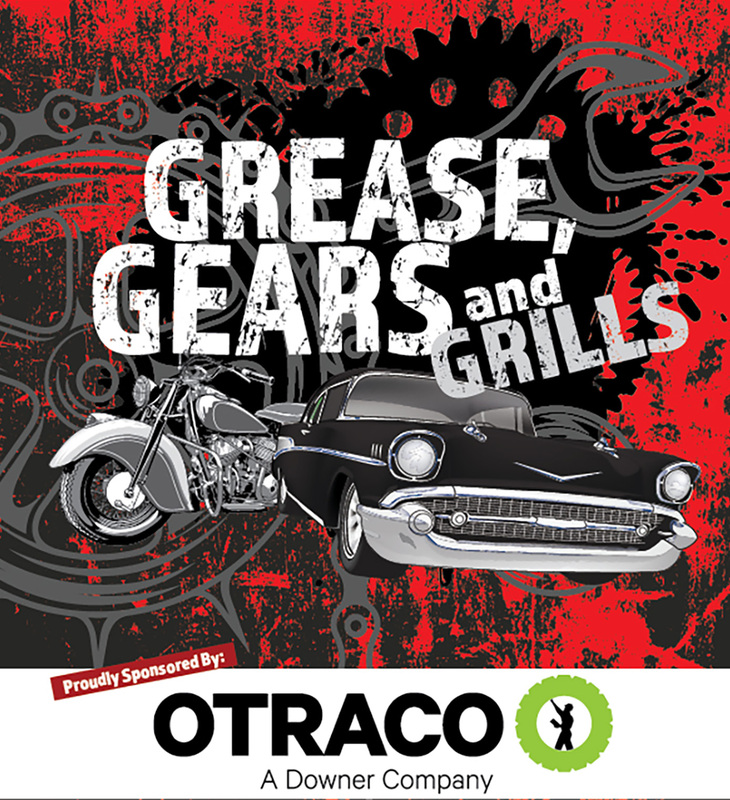 Be part of Grease Gears and Grills and meet some like-minded enthusiasts and recruit some new ones. To register your interest please complete the online registration form on the right. There will be no formal categories, trophies or judging. It’s all about having a great day out. There will, however, be people’s choice votes throughout the day for…. Event time is 9am – 5pm. You also have the option of participating in the Festival parade, which kicks off at 9am on Saturday. Cars must muster at ANZAC park between 8 and 8.30 in order to get into formation to lead the parade. Our Committee crew will be waiting to help you find your spot for the day. Calling all Land Rover Owners – Great or Small, New or Old, Rough or Diamonds. 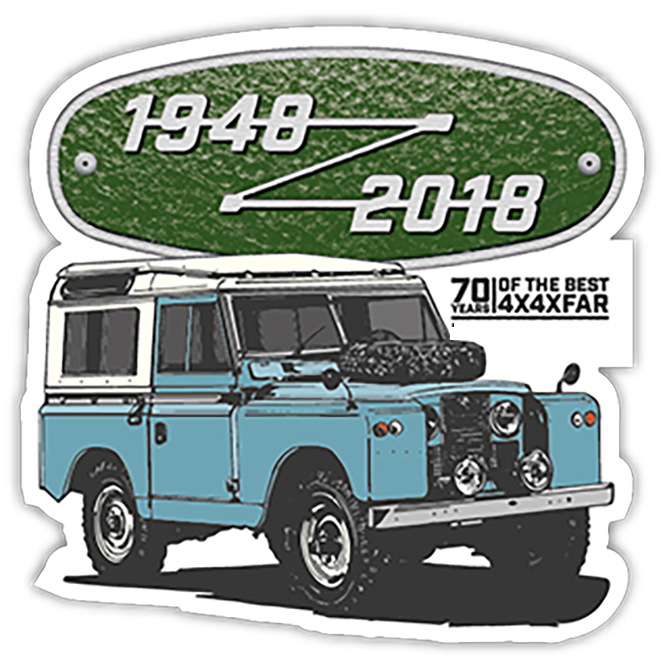 This year at the Nameless Festivals Grease Gears and Grills event we will have a section dedicated to, and honouring ALL Land Rovers from the district. Registrations for Grease Gears & Grills is now open so please get those Landy’s entered and join us in celebrating the 70th birthday of these iconic beauties. It would be awesome to see a large Landrover contingent participate in the street parade and thereafter there will be a separate Land Rover static display on the festival oval. Open to all classes of cars and motorcycles. Open to all residents of the Pilbara and surrounding communities and towns. You can enter more than one vehicle – just be sure to fill out a separate registration form on the right. Pre registration must be completed by the 31st July 2018. No late registrations will be accepted. Only vehicles that are entered in Grease Gears and Grills will be allowed to remain in the designated area on event day. Please don’t leave valuables in your vehicle. Vehicles may not be moved before 5pm. At 5pm the GGG committee will ensure that you are able to exit the event safely. Please advise if you require your wheels to be roped off. We are taking orders for our GGG shirts - please indicate below if you are interested in purchasing one (expected to be approximately $50). If you select yes we will contact you to confirm your size requirements.